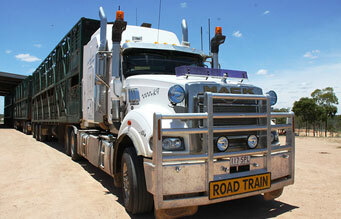 The most powerful conventional truck in the Australian market. The Mack Titan is perfect for road train, triple and quad applications, where payload is high and the distances are demanding. The Mack Titan will make short work of severe heavy-duty and demanding-haul applications. What was it about the Titan that meant that Greg Condon purchased the truck after just one day in a demo.